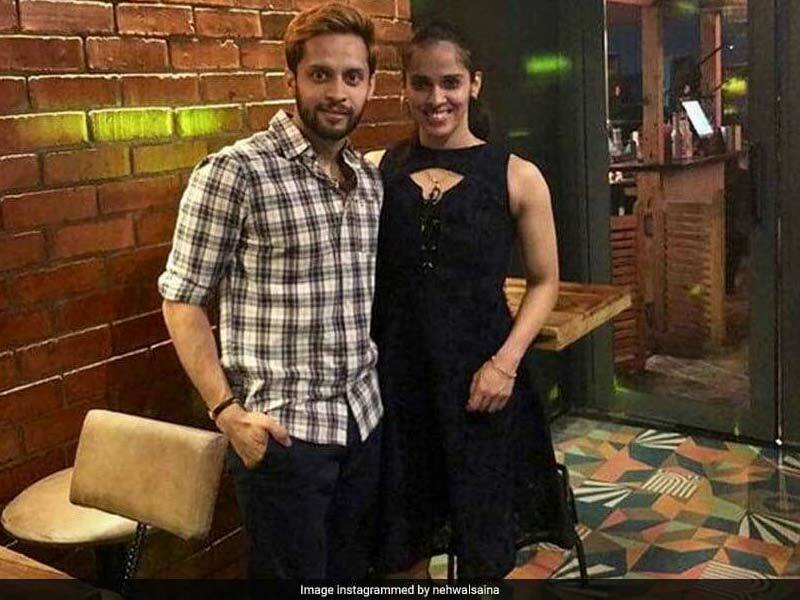 Saina Nehwal said she had started dating Parupalli Kashyap in 2007 after they began going on tours together but delayed the marriage in order to focus on their careers. Badminton stars Saina Nehwal and Parupalli Kashyap are set to get married on December 16, 2018. Former world number one Saina Nehwal confirmed reports that had been circulating in the media for quite some time. Opening on her marriage with 32-year-old Kashyap, Saina Nehwal said that the time was right to exchange marriage vows. 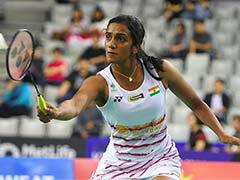 Both the badminton players, who have been training with Pullela Gopichand since 2005, are said to have been dating for the past 10 years. 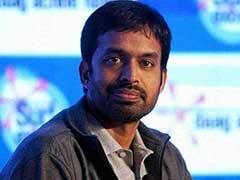 Nehwal confirmed her wedding with the 57th-ranked Kashyap to the Times of India. Rumours about their love affair had been swirling for some time but the pair always maintained a studied silence until now. Nehwal, 28, said she had started dating Kashyap, 32, in 2007 after they began going on tours together but delayed the marriage in order to focus on their careers. "In the competitive world that we live in, it is difficult to get close to someone. But somehow we both found it very easy to talk to each other," Saina told the English-language daily. Nehwal said she did not have to break the news to her parents as they had sensed it already. "I didn't have to tell them. We used to be together most of the time and my parents also travelled with me, so they understood who I was close to." Nehwal, who won a bronze at the recent Asian Games in Jakarta, is currently 11th in the world badminton rankings. The wedding, to be held on December 16, will be the latest after a string of high-profile sports couples tied the knot. Grand Slam-winning Indian tennis star Sania Mirza married Pakistan cricketer Shoaib Malik in a dazzling ceremony in 2010 while wicket-keeper Dinesh Karthik is married to squash sensation Dipika Pallikal. Fast bowler Ishant Sharma married national basketball player Pratima Singh in 2016.